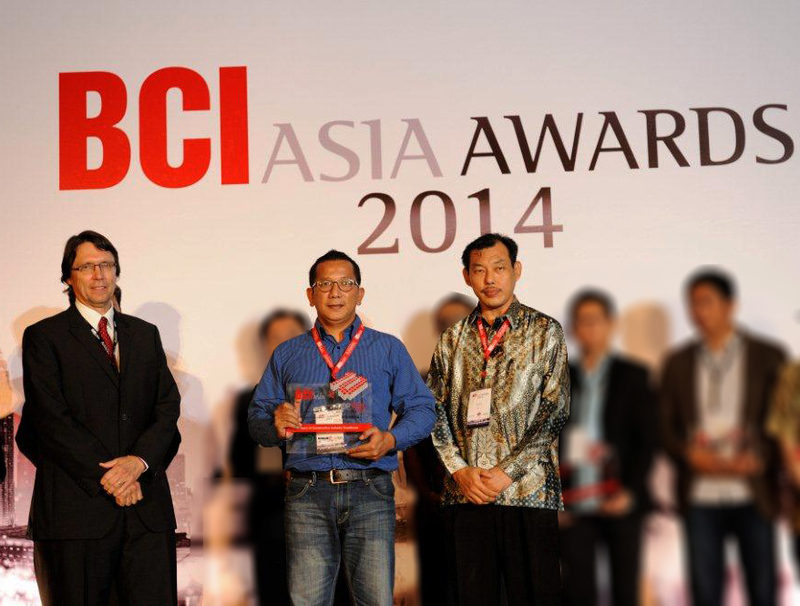 Receiving the BCI Asia Award for the Top Ten Architects in Indonesia for the 10th consecutive year is a true testament of PTI Architects’ continuing quest in delivering projects of aesthetic value, commercial viability and environmental sustainability to clients’ satisfaction. 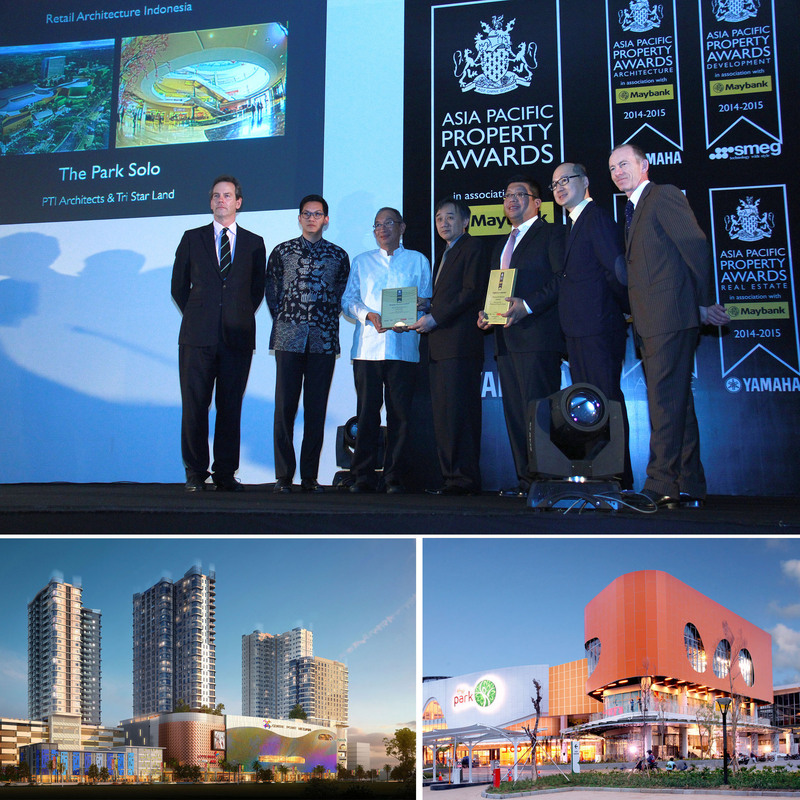 PTI Architects is honored and privileged to be a recipient of this year’s Asia Pacific Property Awards held at the Shangri-La Hotel in Kuala Lumpur, Malaysia on the 9th of May 2014 for three (3) of its projects. Highly Commended recognition in the Architecture Category for Mixed Use Architecture was given to The Medan Center Point and for Retail Architecture to The Park Solo. In the Developer Category, Highly Commended for Residential Development was bestowed on Summarecon Serpong’s Scientia Garden. PTI Architects’ close collaboration with PT Summarecon dates back to 2010, when innovative, inventive and environmentally sustainable ideas where introduced to the master plans for Scientia Garden Summarecon at Serpong. Predominantly a residential development, the 300-hectare master planned community also includes commercial, office and institutional zones, promoting the live, work and play lifestyle. Scientia Garden is a recipient of various awards in design excellence and innovation, sustainable development and customer satisfaction. 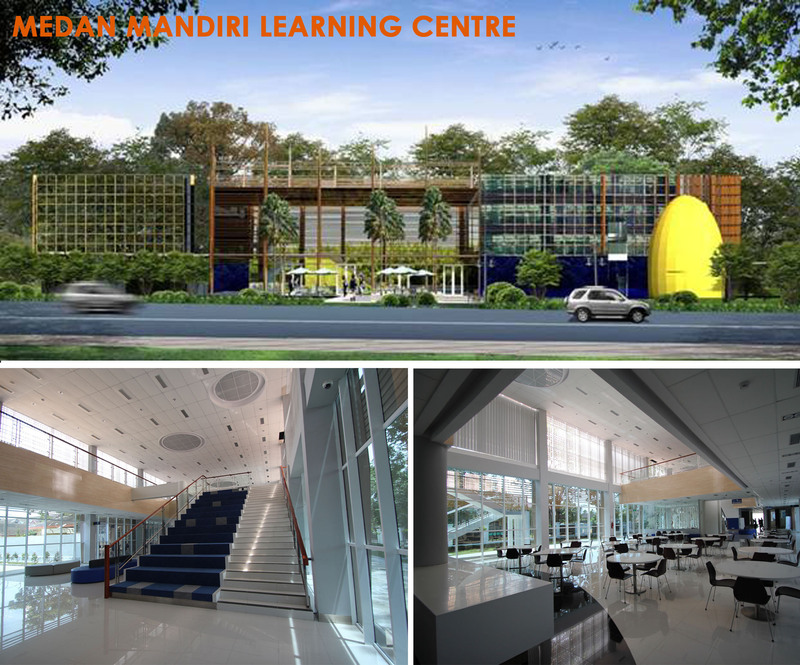 PTI Architects’ response to Bank Mandiri’s Learning Centre Brief was to make learning an unforgettable experience with the use of highly flexible and adoptive spaces in combination with cutting-edge multi-media technology, veering away from traditional perspectives of executive training/learning. Three key concepts come to play in the planning and design of the Learning Centre: creating meeting places that promote integration and diversification while encouraging exchange of information, creating attractive environments for the students and staff that are informative and visually stimulating, and creating sustainable and highly flexible spaces that allow different forms of learning. The ALFA Headquarters’ construction is currently underway and focus of the PTI Team is on the interior design. The design strategy is to closely resemble the dominant elements of the architecture and apply them into the interiors. 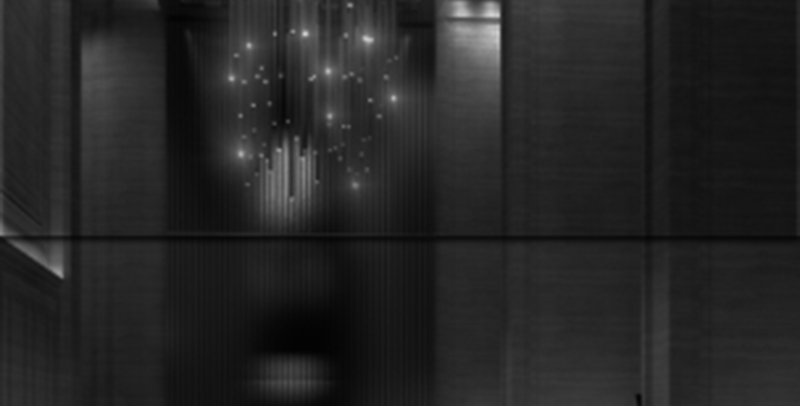 The curved façade is echoed in the curved-shaped feature wall that serves as the central backdrop of the reception and the entry to the lift lobbies from the main lobby. Strong symmetry and a sense of verticality likewise characterize the main lobby consistent with the building form. 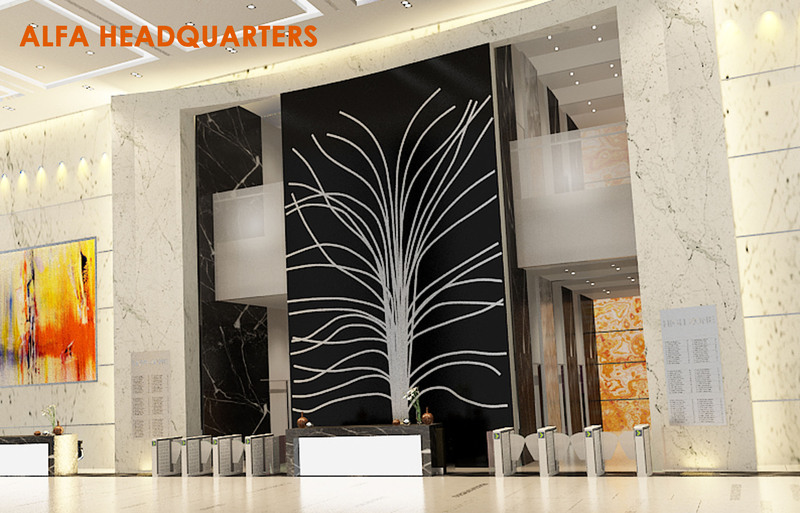 Artwork that expresses the firm’s vision and values will adorn the expansive walls.